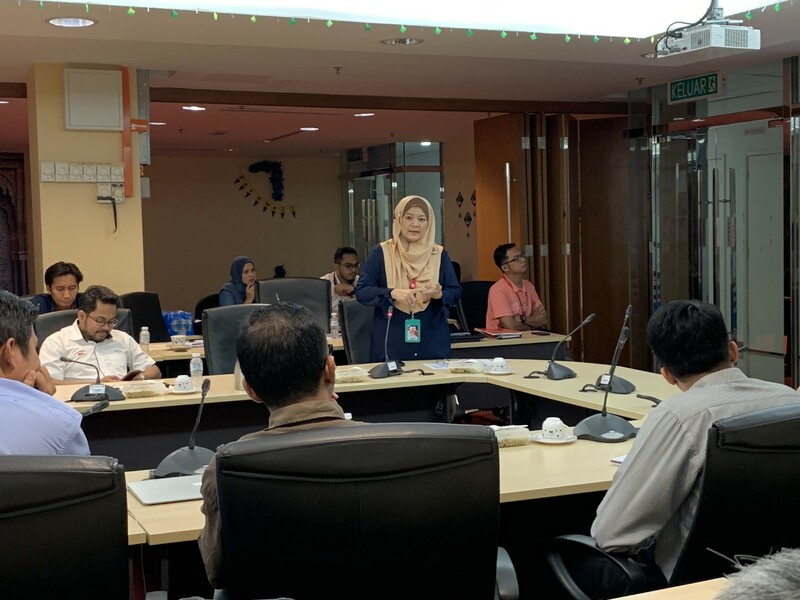 A KNOWLEDGE sharing seminar was held by Mass Rapid Transit Corporation Sdn Bhd (MRT Corp) for PLANMalaysia (Federal Department of Town and Country Planning) on 29 January 2019. 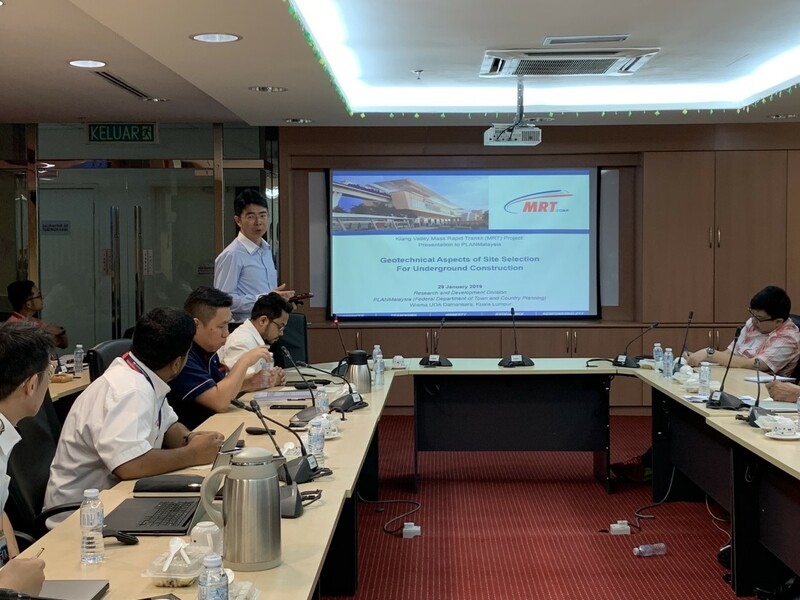 MRT Corp was invited to PLANMALAYSIA’s office at Jalan Dungun, Bukit Damansara to share knowledge on the tunnelling and construction of the underground stations for the MRT Project. 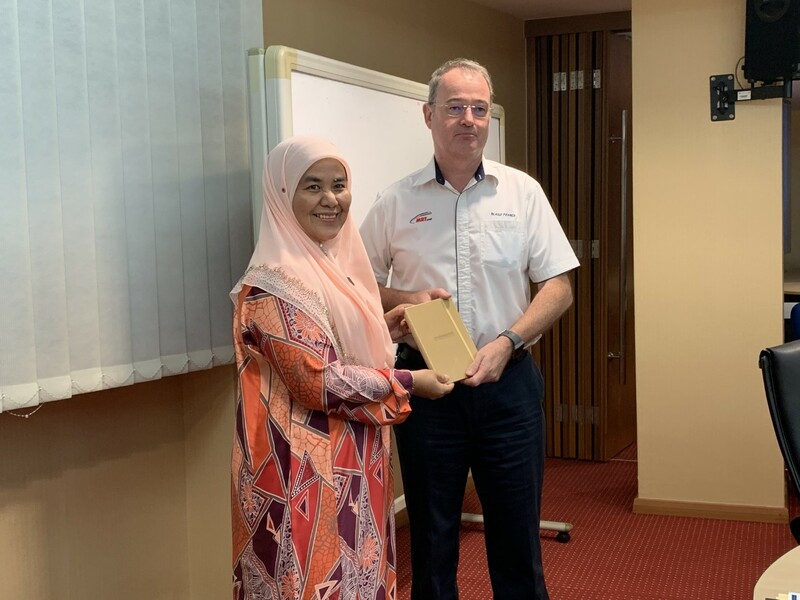 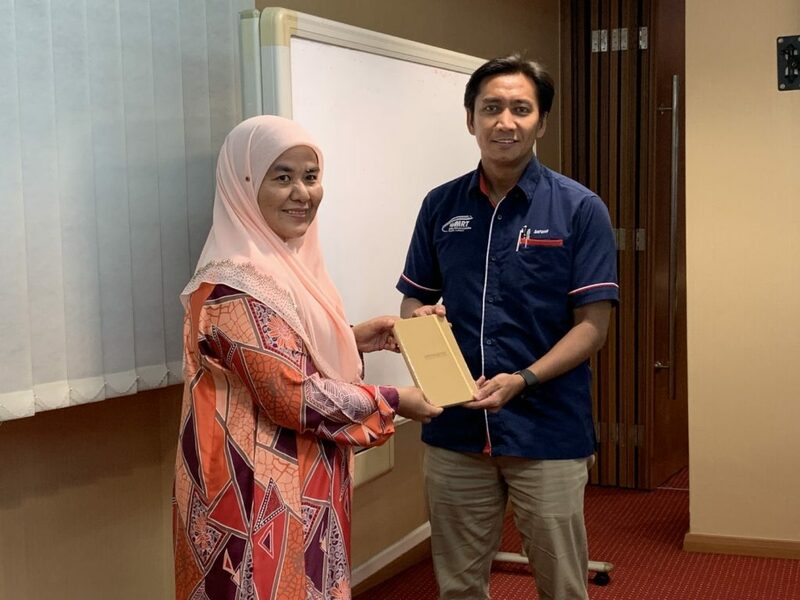 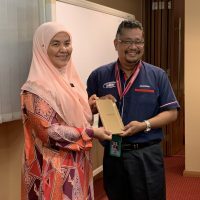 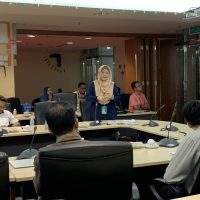 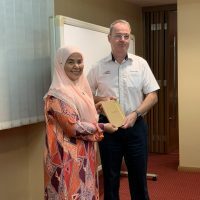 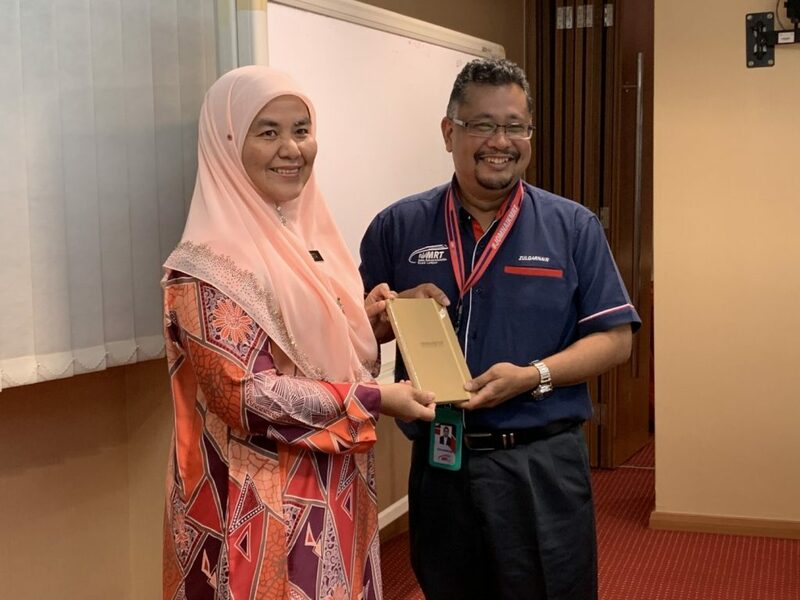 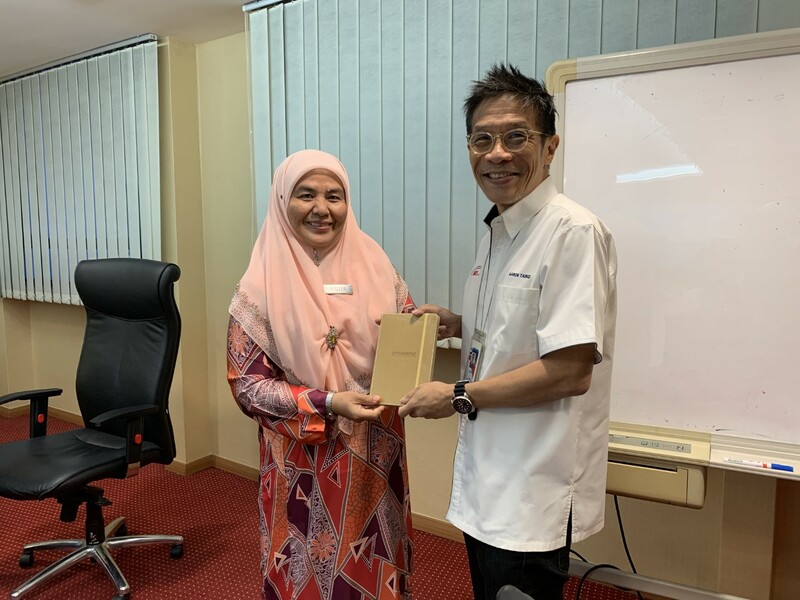 As many as 18 PLANMalaysia employees and consultants attended the seminar and they were led by Rozita Hamit, PLANMalaysia’s Deputy Director II of Research and Development Division. 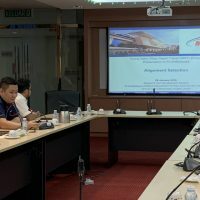 Five presentations were delivered by MRT Corp employees, who were experts in their respective fields, namely Alignment Selection (by Tan Mun Kit), Underground Site Selection: Geo Aspects (Ir Khoo Chee Min), Design Considerations for Station and Tunnel (Architectural Aspects by Aaron Tang Tjee Long and Electrical and Mechanical Aspects by Ir Rafidah Ahmad), Underground Construction (Tunnels by Blaise Mark Pearce and Stations by Ahmad Safuan Ahmad Radzi) and Railway Protection Zone (by Muhammad Zulqarnain Ismail). 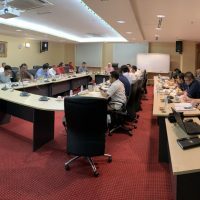 According to Rozita, the guidelines which were currently been prepared by PLANMalaysia are intended as a reference for local authorities, developers and stakeholders for the undertaking of underground development especially with the introduction of new laws on the acquisition of underground land. 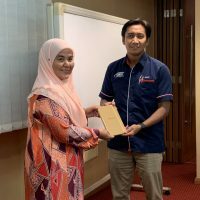 The guidelines would be important for local authorities when evaluating submission for ‘Planning Permission’ (Kebenaran Merancang). 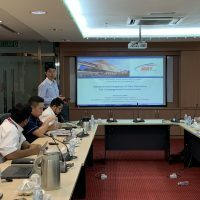 The attendees were also presented with real case studies and challenges faced by MRT Corp in the construction of both MRT lines, and how MRT Corp overcame these construction challenges. 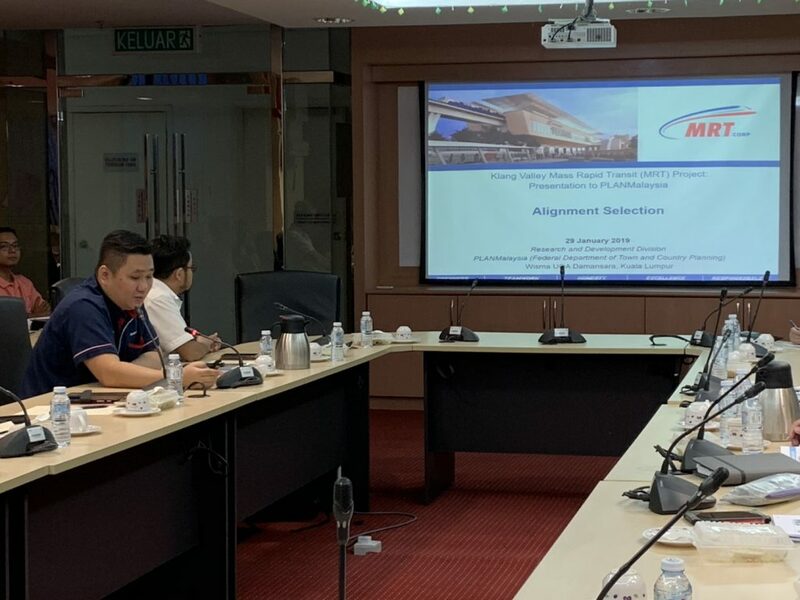 The briefing session ended with both MRT Corp and PLANMalaysia expressing their support in giving their full cooperation in future efforts.